Bayarsaikhan Odonchimeg is a Mongolian born multi-skilled circus artist who has been involved in the circus industry for nearly all of his life. He took the first steps of his circus career when he was 9 and started performing at just 12 years old. In 1998 he graduated from The Music, Dance and Circus College of Mongolia, with an Acrobatic Gymnastics Circus Performer degree. Bayaraa, along with his wife Baya, who is also a graduate from the Mongolian Music, Dance and Circus College, has been teaching and performing nationally in Mongolia and internationally over the last 20 years in Taiwan, China, Russia, South Africa, South Korea, Australia and New Zealand. Bayaraa was a teacher and trainer at the Mongolian Music, Dance and Circus College as well as the Performance Coordinator and Head Trainer at Flipside Circus School in Brisbane. Several of his former students are now Circus Performers in multiple circus companies all around the world, including Cirque du Soleil. 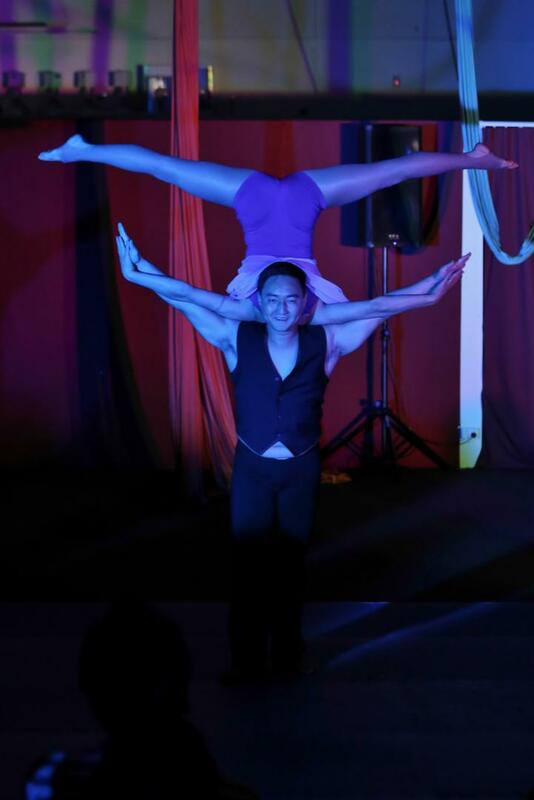 As a Circus Trainer, he is most focused on strength training, proper form and technique and is most passionate about teaching all sorts of acrobatic gymnastics circus skills to his students.